If you’re interested in improving your outdoor photography, professional adventure sports photographer Dave Willis at mountainsportphoto.com has 1-to-1 training days in the Lake District available throughout the year. 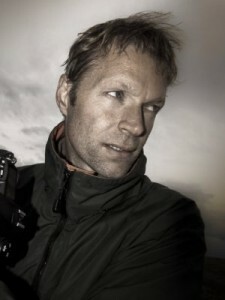 Dave is a well known outdoor pro with hundreds of covers and images in the outdoor magazines and also teaches photography at Kendal College. His free on-line training course and details of one-day workshops are at http://level2photographycourse.blogspot.co.uk/ You can also check out his blog, Real Life Assignments at http://reallifeassignments.blogspot.co.uk/.